CoT Platform – Saika Technologies Inc. The CoT Platform is a solution that integrates the Internet of Things (IoT) and cloud computing. It is basically used to manage IoT connected products enabling its customers to connect any device to any cloud. It is compatible with most hardware systems. The platform is compatible with any networking hardware and an intelligent device. 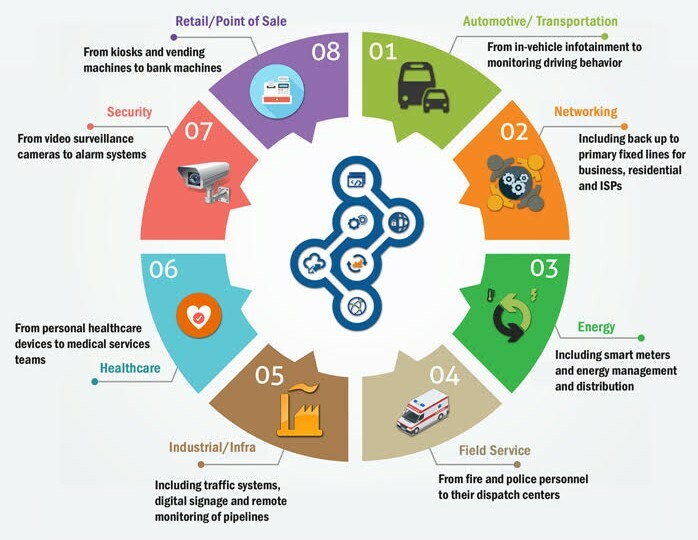 The most common use case of IoT is the collection and analysis of data from connected devices. With the wide-range of opportunities / services that is generated by COT, it also comes new issues of security. It's interesting that we can detect, track and monitor ourselves and things around us in very advanced ways. However, the data that all this provides can be immensely sensitive. Hence, we need to incorporate strict security measures at every step of our implementation process to keep hackers at bay. CoT Security failures can have very grave consequences. Hence, organizations are to pay very high attention and dedicate resources and hard word in mitigating against them. Usually, the best approach to security must be a comprehensive one. CoT software management should be incorporated into a software security risk management. By understanding how the CoT platform operates, and openly collaborating with all stakeholders, including vendors, and end users, the scope of the security can be effectively covered. It handles both unstructured and structured data; be compatible with Apache Avro; minimize risks of deployment, time, costs, and requirements. With a number of SDKs and pre-built client libraries, set up is quick and easy, enabling a developer to save time on implementation.